"Dr. Mirabile is great and easy to talk to. Nothing I can complain about." "Dr. Mirabile is the best! Definitely making him my primary dentist." "What Dr. Mirabile gives you you take with you everywhere you go, every day." "Dr. Mirabile is the best! They are friendly, professional, and courteous, always!" "I just had the best experience with Dr. Mirabile!" "Amazing visit to a dentist!! I would recommend these guys to absolutely anybody!!" "My daughter loves her dentist. The staff is great." "Great dentist, really relaxed office and atmosphere, run by Dr. Mirabile." "I highly recommend this place. Good vibes. Friendly, honest, and caring." Dr. Jason Mirabile is a family dentist who serves patients at his state-of-the-art private practice iHateTheDentist.com in Santa Monica, California. Dr. Mirabile graduated from the University of Southern California School of Dentistry in 2001 and has worked in several high-volume patient clinics throughout his career. He is dedicated to providing an unparalleled experience to all his patients and has built his reputation on personalized patient care, competitive pricing, and superior quality of service. Dr. Mirabile understands every patient has unique needs, and he offers a range of preventive, restorative, and cosmetic procedures to ensure patients get optimal results from their treatment plan. The practice is open Tuesday through Saturday to accommodate all patients. Appointments are also available on Mondays and Sundays by special request. Whether you’re looking to invest in your smile or just need a professional opinion about your dental health, you can trust Dr. Mirabile with all your dental health needs. 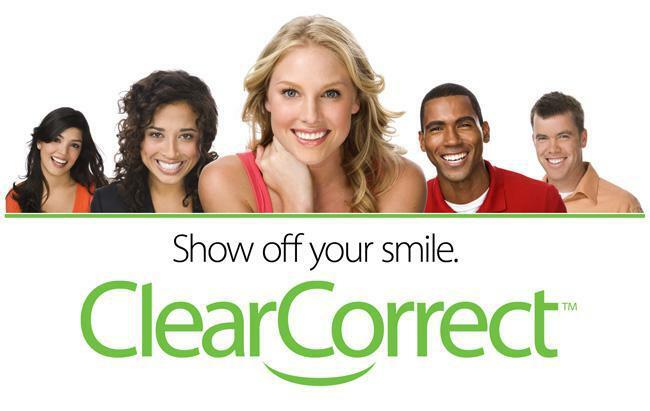 Get the smile you've always wanted with ClearCorrect! Schedule a consultation with Dr. Mirabile to learn more! We provide several financing options to help facilitate the specific goals and needs of our patients, including Care Credit and Lending Club. To see if you qualify, please click either of the links listed below. "Everyone in the office is a delight. I've never had a negative experience. I recommend everyone I know to go here." "It was quick, easy, and everyone was relaxed. Dr. Mirabile and his team will take the utmost care of you and your loved ones as if you were family!!!" "Dr. Mirabile is the best! He did an emergency root canal and I was in major pain. I didn't feel any pain while it was being done! Super glad I found him." "I love this dental office, so laid back. The staff is great!! My children and I feel so comfortable here! I will recommend to all my friends and family!!" "Excellent service and they will NOT try to scam or up sell you. The most honest dentist I've been to and those are like unicorns to find." "Dr. Mirabile has been my dentist for twelve years. He has taken good care of my teeth. He will always be my dentist and friend." "Dr. Mirabile is very patient, completely hands-on, and took time to review my needs and answer all my questions. The communication is great!" "Dr. Mirabile is miraculous. Very nice and aware staff, knowledgable doctor, and great teeth cleaning done by hygienist. I will be back for sure." "Dr. Mirabile's staff is friendly and professional, they get you in and out quickly, and they use top of the line equipment so that it's as painless as possible." "Dr. Mirabile and staff made sure I left in better shape than when I arrived. I've been to other dentists in the past and their only concern is my insurance info."